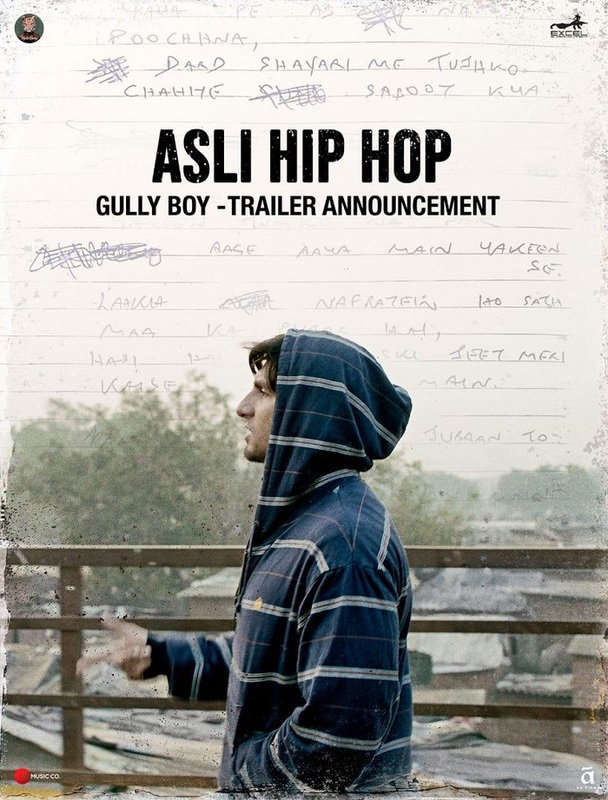 Asli Hip Hop - Gully Boy Trailer Announcement, Trailer releases 9th January, 2019! Presenting 'Asli Hip Hop' from Gully Boy starring Ranveer Singh and Alia Bhatt. Also, trailer announcement is done and trailer is set to release on 9th January, 2019! Gully Boy is making good buzz in social media and film is slated for release on 14th February, 2019. 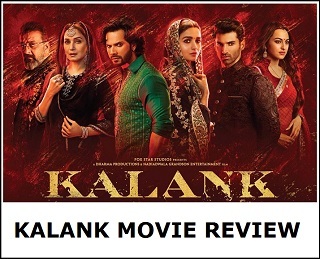 Film is directed by Zoya Akhtar and produced by Excel Entertainment! 20 crore opening to Masala film is not a big deal. 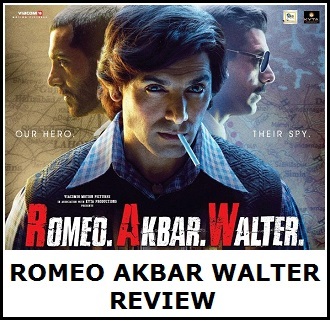 If Ranveer now become equal to khan's then he have to make this film open to 20 crore. True stardom comes when u give big opening to niche or non commercial film. Varun's Masala stardom exposed when he gave 4 crore opening to film like October.